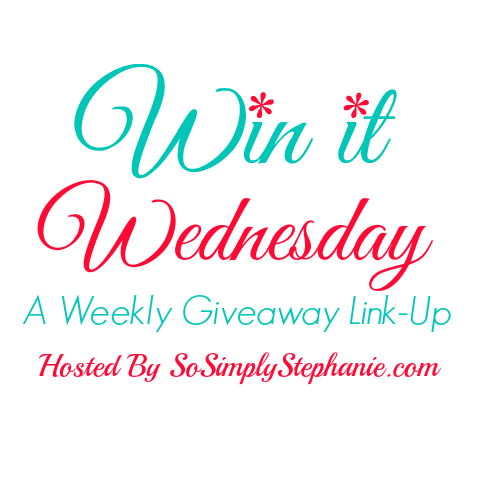 Welcome to Win It Wednesday #16! It's time for another awesome giveaway link-up with the chance to win great prizes from a variety of different blogs! Feel free to visit and enter as many as you would like and check back often as new giveaways are added until Thursday afternoon. 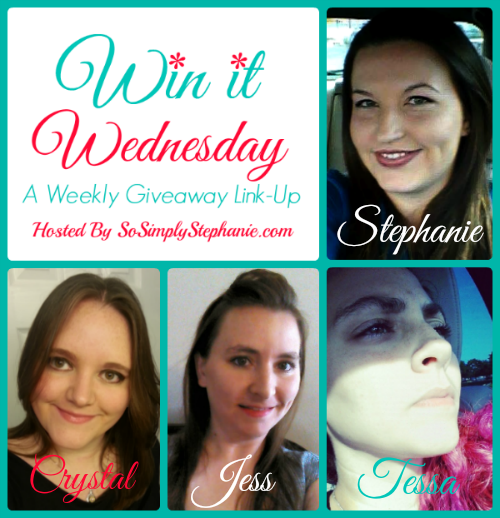 Don't forget to subscribe to the Win It Wednesday Giveaway Reminder so that you get a friendly reminder to join us next week for more awesome chances to win!